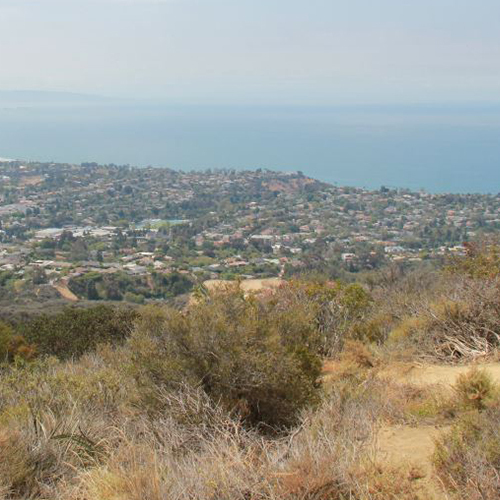 Join Sisterhood for a gentle morning hike in Pacific Palisades, followed by an inspirational talk by Rabbi Guzik, and then an outdoor yoga/meditation session, led by Julie Mayer, and lunch at Matthew’s Garden Cafe, located at 859 Swarthmore Ave., 90272. Please wear comfortable clothing, hats, sunscreen and be sure to bring a yoga mat. We will meet for the hike at 9:00 a.m. at 319 Mount Holyoke Ave, 90272. $60 per person, including lunch. Must RSVP by Friday, May 10, 2019. Questions? Contact Rita Rodef at (310) 612-8940 or Kathy Moghimi at (310) 941-0298.